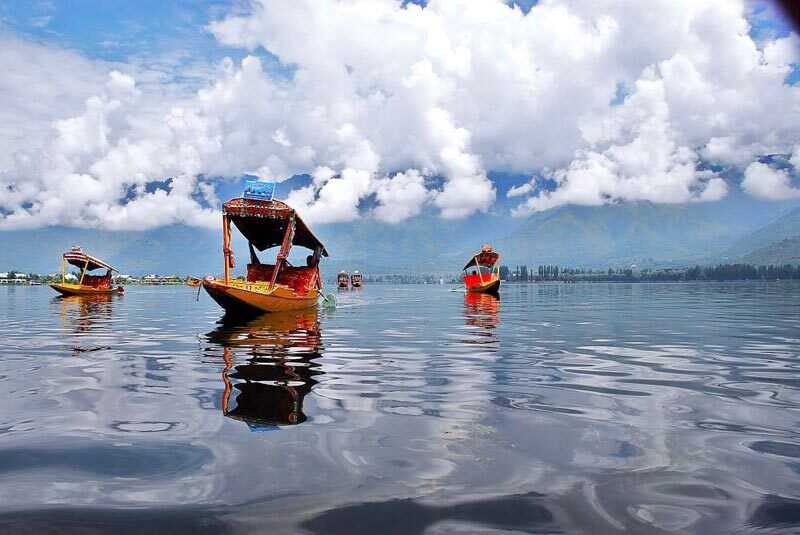 Where the pristine valleys are overshadowed by the snow-clad Himalayas, the dazzlingly colorful shikaras never set foot on earth, the adventurous activities cause adrenaline rush, and the lip-smacking cuisine feeds the appetite, welcome to the heavenly land of Kashmir. 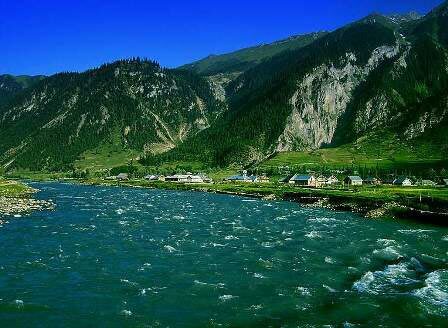 While thousands of words have been written in praise of Kashmir, nothing sums up the beauty of this state as the phrase 'Paradise on Earth'. 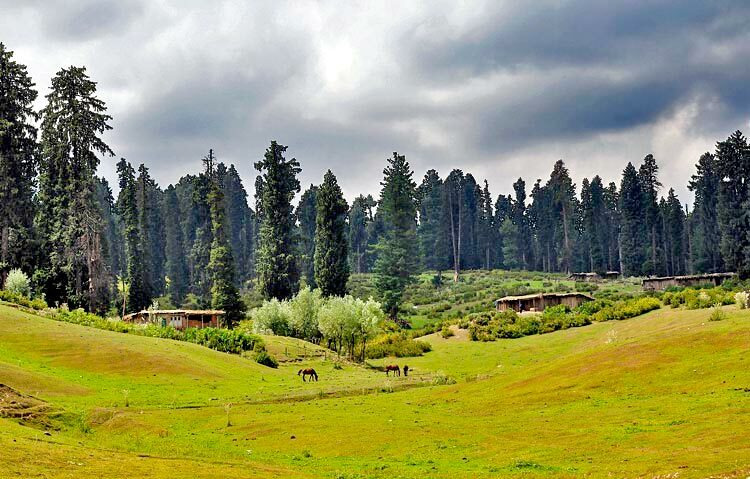 The enchanting picture-book settings in Kashmir are not the only reason why Kashmir is called the paradise on earth; the state has much more to offer than words can describe. An experience of the majestic mountains, lush green valleys, floating markets, and the diverse flora and fauna are some of the things travelers yearn for in their Kashmir Tour Packages. 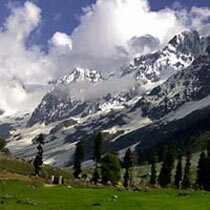 Kashmir has been India's crown jewel even before the start of the Vedic period. 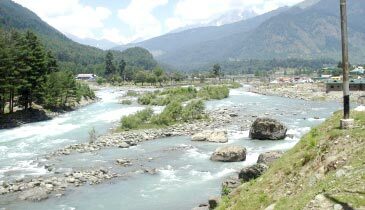 The beauty of Kashmir attracted many Muslim rulers like Sultans, Mughals and Afghans and Sikh rulers like Ranjit Singh alike. 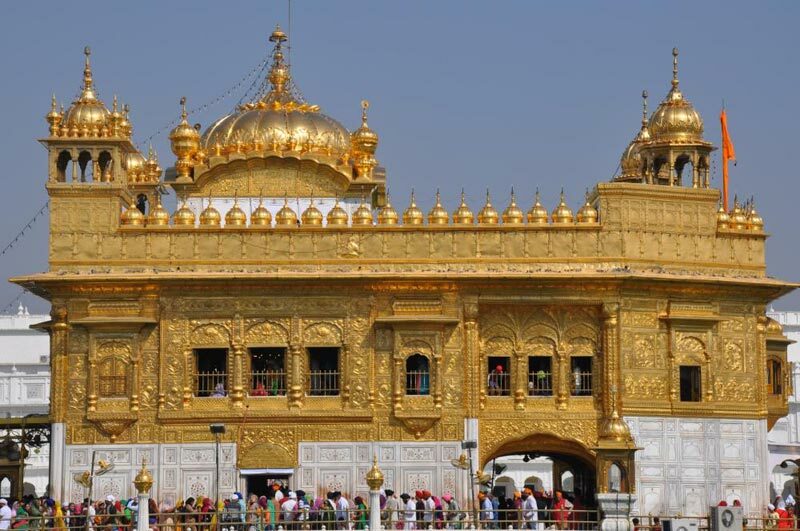 The mosques and Gurudwaras in this state are a result of the multi-ethnicity of its past rulers. 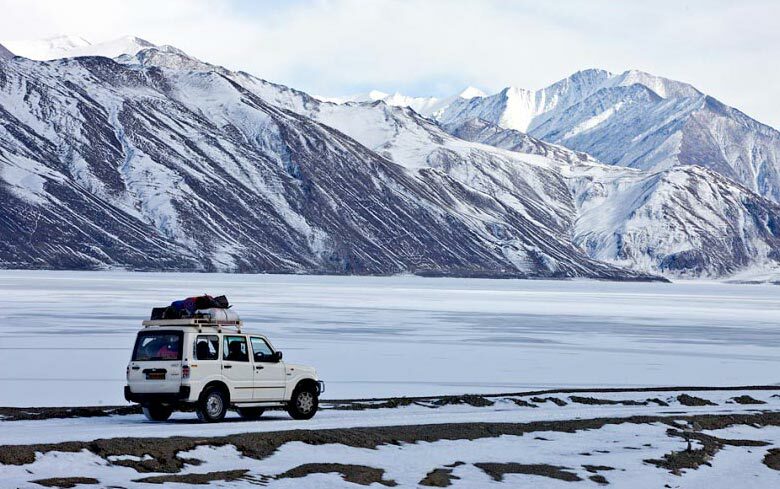 The forts, palaces, and monuments like Dhandidhar Fort, Ramnagar Fort, Leh Palace, Pari Mahal, Hariparbat Fort, Bhimgarh Fort, and the Bag-e-Bahu Fort in Kashmir are a testimony to the rich history that Kashmir boasts of. 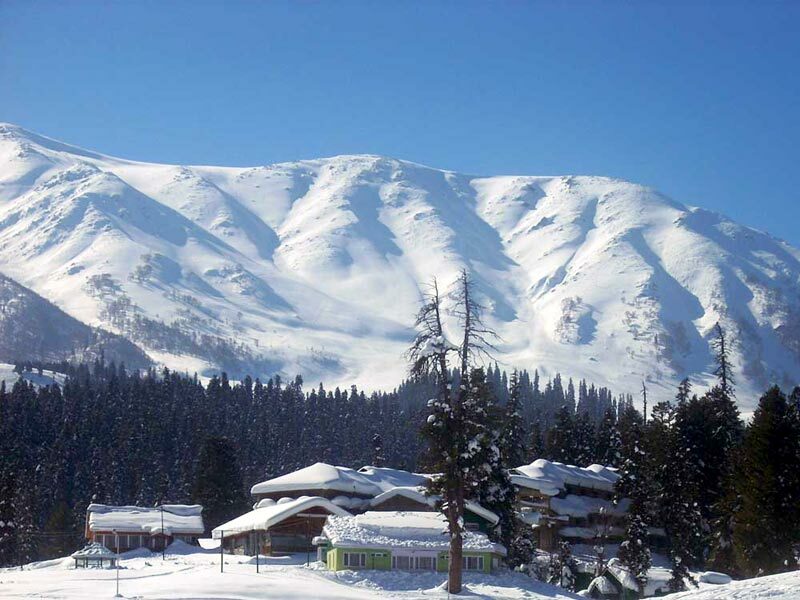 The popular Kashmir Holiday Packages begin with the arrival at Srinagar and comprise of stops at alluring destinations like Gulmarg, Pahalgam, Sonmarg, Kargil, Leh Ladakh, Pulwama, Anantnag, Doda etc. All these tourist destinations are literally paradise within a paradise. 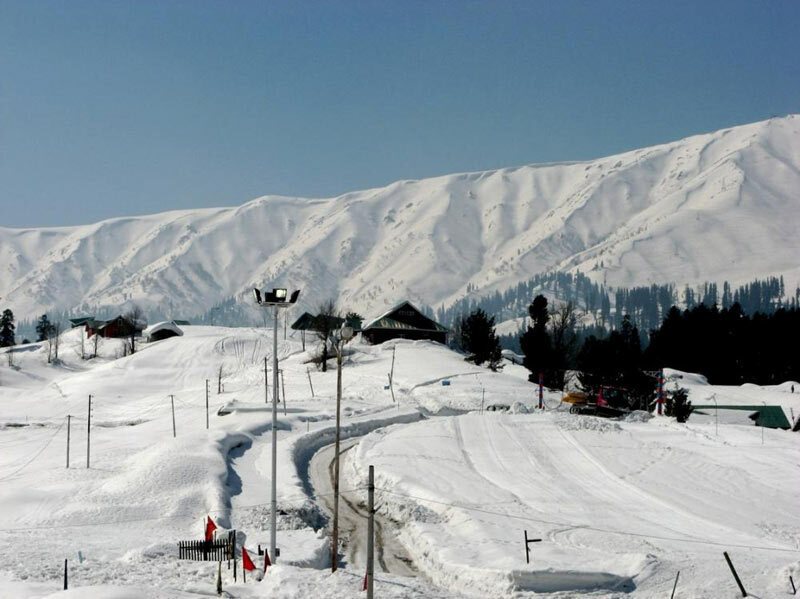 Kashmir Tour Package for Couple is also dream honeymoon destination for many newly-wed couples. 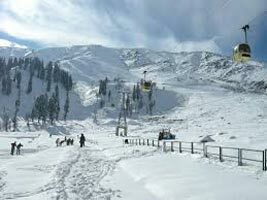 While most of the Kashmir Travel Packages comprise of all the amazing things to do in Kashmir like ride on the Shikaras, night stay in houseboats, adventurous rides on Gondola cables, pony rides on lush green valleys, ski through the snowy valleys, and hike and trek on Himalayan mountains, the couples can customize the Package for Kashmir to add spice and romance to their honeymoon. 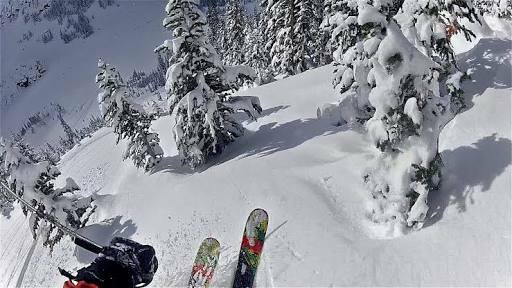 Apart from the natural allure, adventurous activities like mountain biking, rafting, trekking, camping, skiing etc., can also be considered while booking Kashmir Holiday Tour Packages. 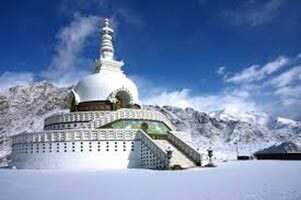 It is also advised to take a trip to the monasteries in Kashmir to experience peace of mind amidst the natural beauty. 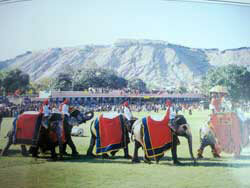 Also, dedicate a full day to enjoy shopping and the delectable Kashmiri cuisines in the markets. 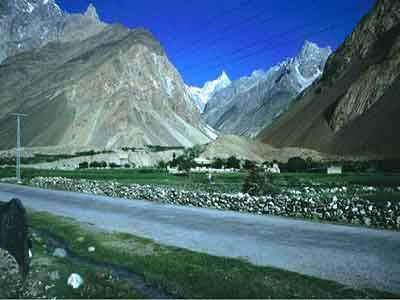 Buy Pashmina shawls, copper wares, Ferins, and Namda hand-woven carpets from the street markets in Kashmir. And when you get hungry after all the shopping, treat your taste buds with the mouthwatering Rogan Josh, Paneer Chaman, Gushtaba, Nadroo Yakhni etc.